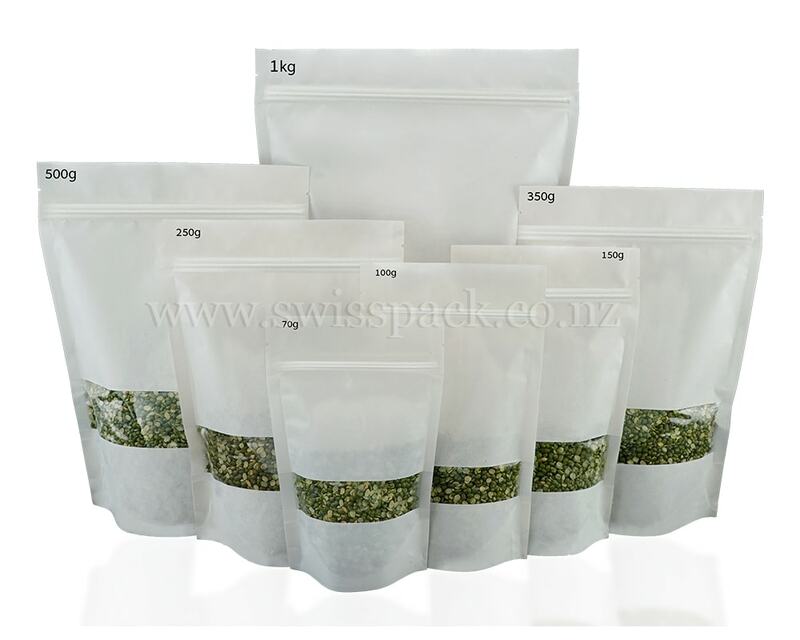 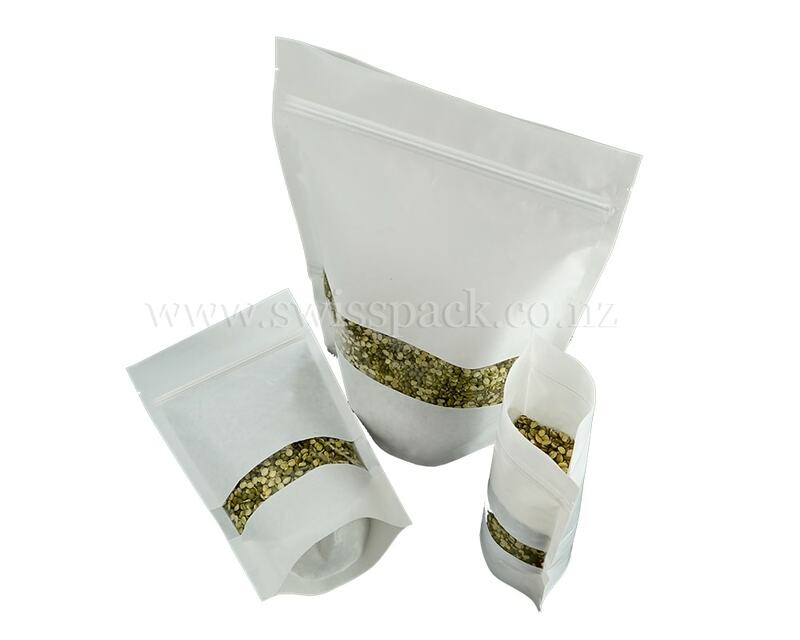 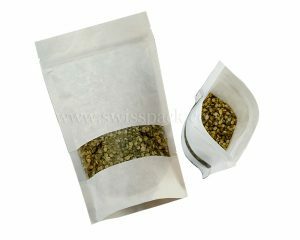 Swisspack New Zealand provide white paper bags, an accessible option in the industry of paper bags and an environment friendly choice. 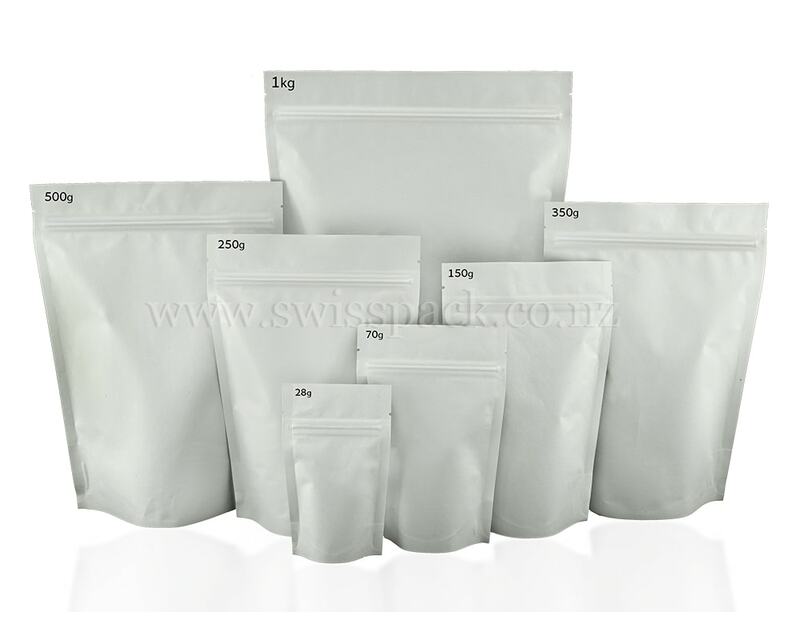 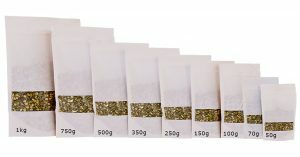 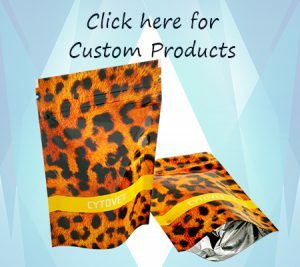 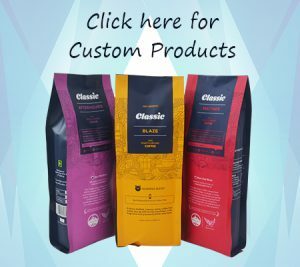 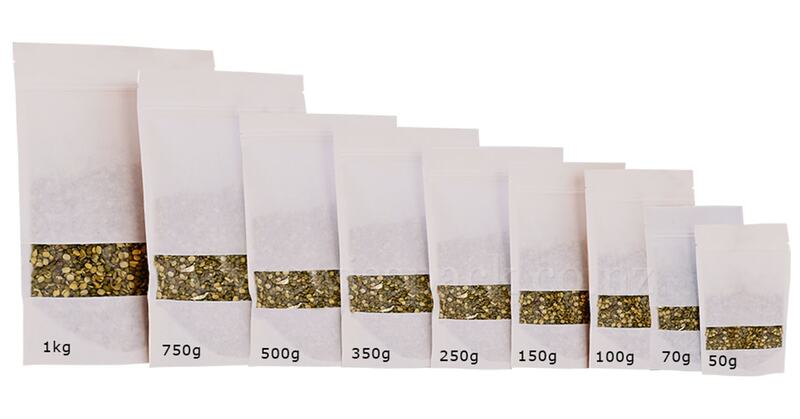 Our paper bags and pouches are comes with metalized or foil lamination, that provide high barrier against moisture, oxygen and alternative microorganism contamination and also elongates the shelf life of the products. so these paper bags are in large requirement due to their attractive style and economical value. 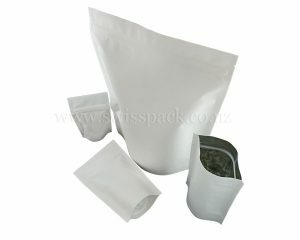 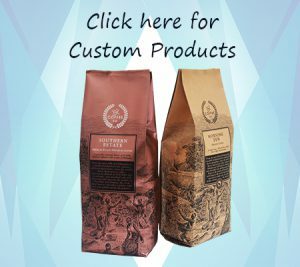 This wide variety of wholesale paper bags can provide you with a choice for any use that you have in mind. 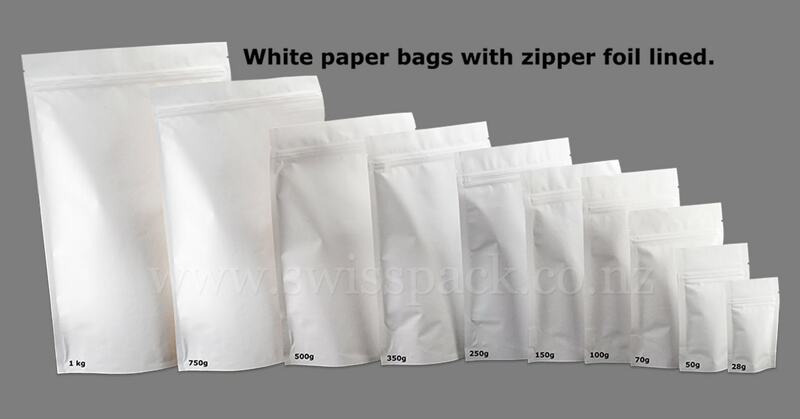 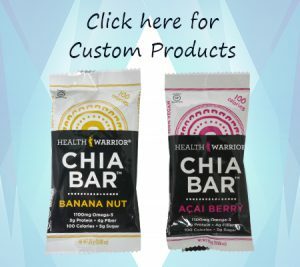 There is one major fact that you should keep in mind when you are shopping for these bags. 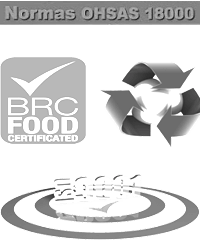 Pet food packaging and various others. Our white paper bags are also featured with one way degassing valves, degassing valve help for preserving the quality, freshness, taste and flavor of the products for longer period of time. 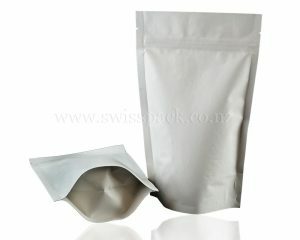 We offer these bags both with and without the degassing valves.